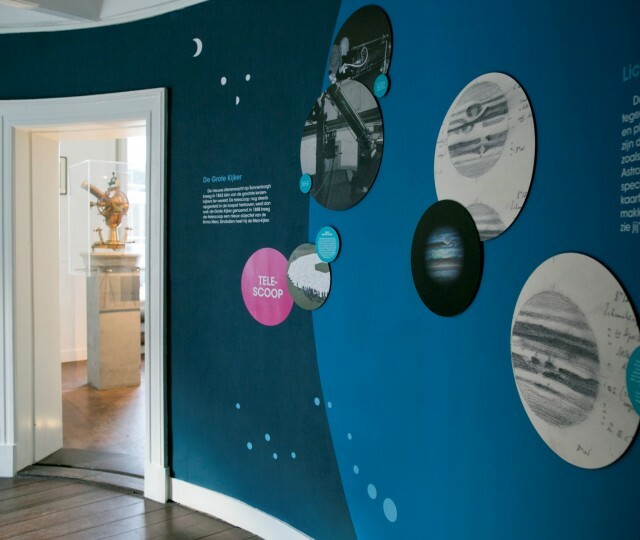 Here you find information for visitors to Sonnenborgh museum and observatory. 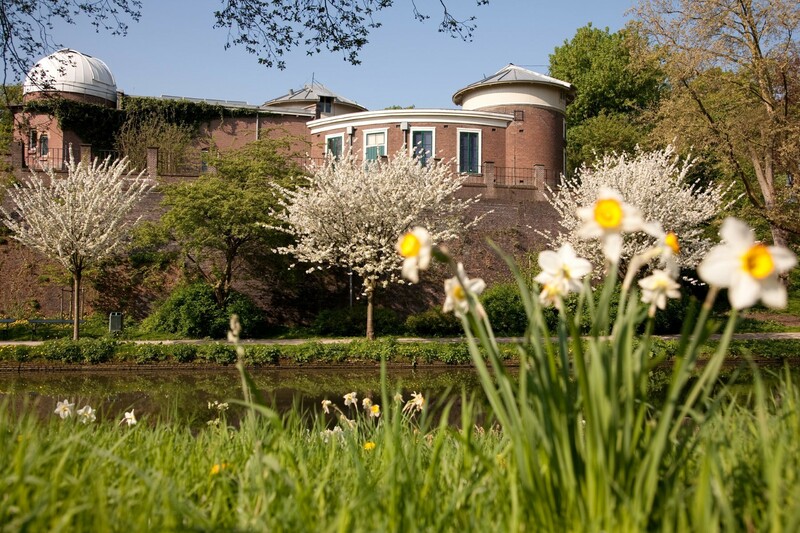 If you are coming from outside Utrecht, we recommend that you travel by public transport. You can plan your journey via ov9292.nl. Sonnenborgh is located in the city centre. 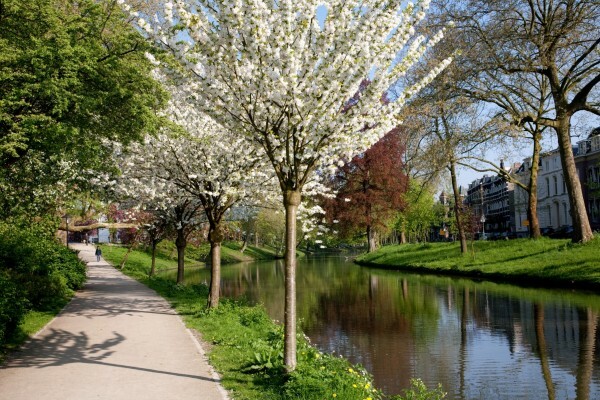 It's a 15-minute walk from Utrecht Central Station. Follow the signs to the Museumkwartier. This route will lead you through Hoog Catharijne to the Godebaldkwartier exit, then left towards the Dom Tower. From the Dom Tower, turn right to the Lange Nieuwstraat. At the end of the Lange Nieuwstraat, turn left towards the Agnietenstraat. 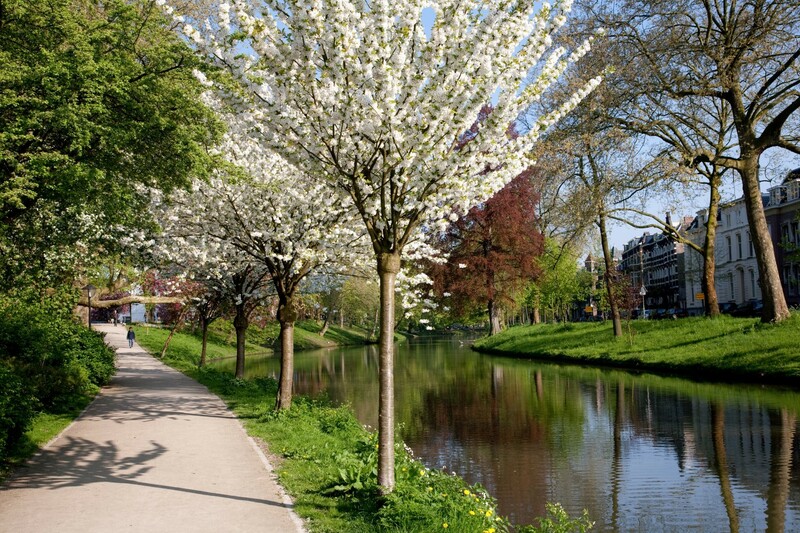 Continue straight across the Nieuwegracht canal, then through the park and up the hill. The entrance to Sonnenborgh is located at the Zocherplantsoen, in the white building at the top of the hill. There are limited parking facilities along the Nieuwegracht. The nearest parking garages are those at the Springweg or Station Vaartsche Rijn, both of which are a 10-minute walk from Sonnenborgh. Visit the ANWB websiteto find the best route.